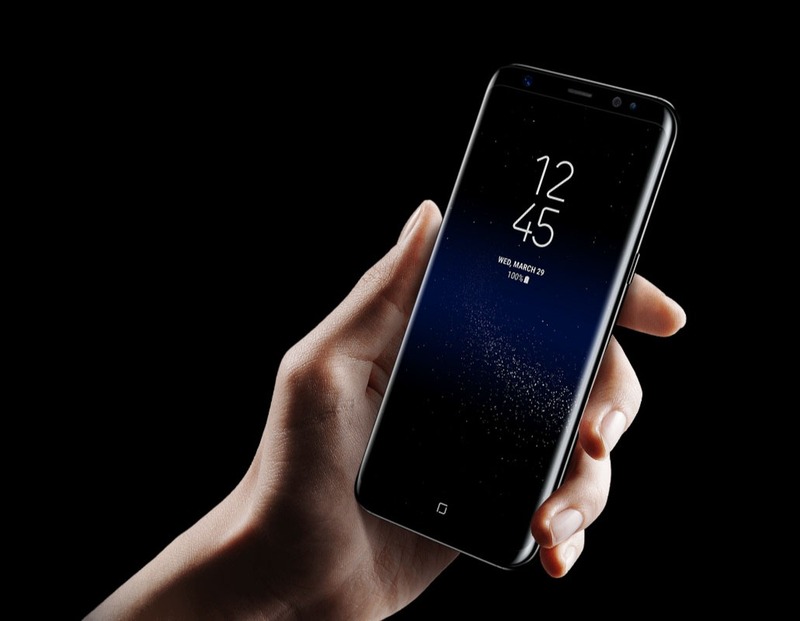 Samsung is done with 2017 as the company has already launched its two of the best smartphones of this year i.e., the Galaxy S8/S8+ and the Galaxy Note 8. There is no doubt that these phones are among the best Android smartphones of this year. Next year is going to be more awesome as we will see the foldable smartphone from Samsung as well as the Galaxy S9 & Note 9. Today we got to know that Samsung has already started testing the S9 & S9 Plus with different firmware. It is expected that Samsung is going to launch the phones earlier in 2018 than the Galaxy S8. The chances are that Samsung will announce the phones at the MWC 2018. Stay tuned for more updates.